What is it? Microsoft’s software includes storage solutions and productivity tools. 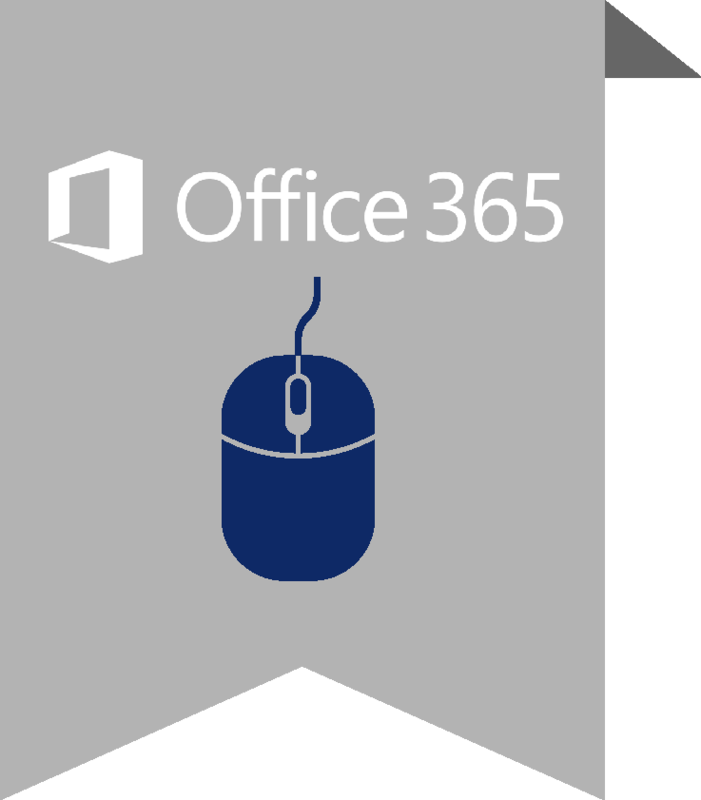 Office 365 encompasses a wide range of business programs. In addition to the standard Microsoft programs like Word and Excel, Office 365 also offers cloud storage space to OneDrive and has plans for business emails and networking services. When you or your team need to work on the go, your smartphone can connect to the Office 365 apps on your PC or Mac. This system truly allows you to work anywhere—and its user-friendly setup is great for busy professionals. Approximately 1 in 7 people on Earth use Office – nearly 1.1 billion people. Looking for more storage and better productivity?